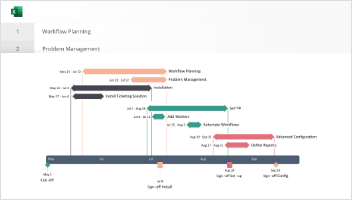 Position your timeline or Gantt chart where you want. 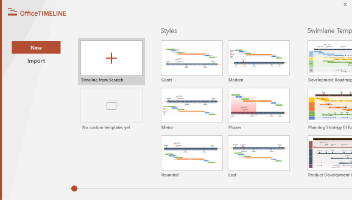 The video shows you how to change the vertical position of your timeline or Gantt chart. This can help create more space for tasks or for any additional content on your project plan may need.